Hi I'm Sanndi. Although it is true that I am a genuine born and raised southern gal, I have however always had a wanderlust for exotic places, cultures, and adventures; thus the name Bohemian Belles. I'm an artist who paints belly dancers, mermaids, and other goddessy type images and the mystical. I am also a belly dance enthusiast myself. I enjoy writing, reading, swimming, walking, yoga, traveling, eating (yes- eating!) haha! Such are the pleasures of life! Yes? Another of my interests here lately is aromatherapy, and I have been concocting my own bath salts and room sprays and lotions and potions. 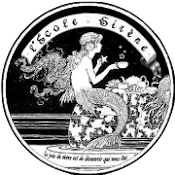 I am drawn to the mystical, paranormal, philosophical, inspirational, creative genres of life and would love for like-minded kindred souls to join me in some Siren School Soiree adventures! 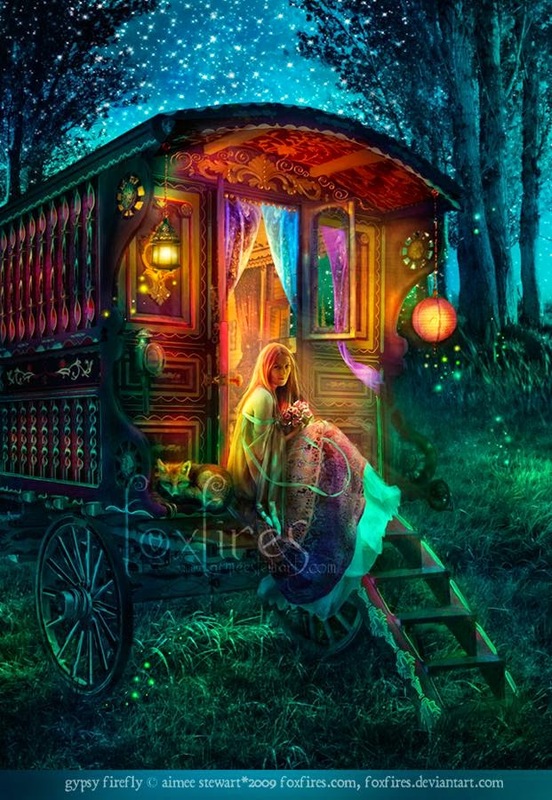 So step through the beaded doorway with me and become more of the vibrant spirit that you are! You can find Sanndi via her site, or Facebook page, or in-person at the events she and her salon will be hosting in Georgia.